Graphic design is so much more than just designing logos and creating flashy fonts. Marketing, pop culture, art, and technology: these are the areas you need to be skilled in to become a top graphic designer in your area. Upcoming graphic designers need to be fully prepared before jumping into the graphic design world. 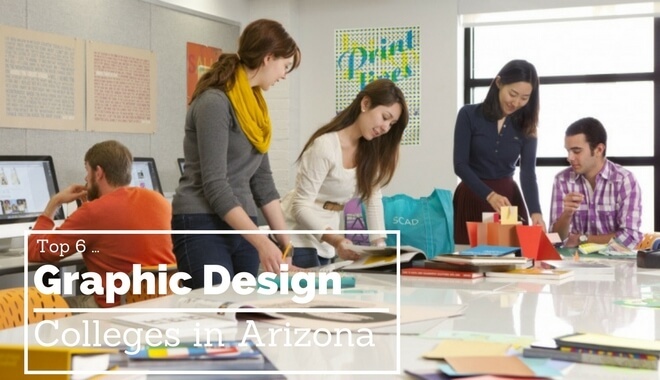 Earn your education at one of the top institutions for your graphic design certificate or degree in Arizona, and start your path to becoming one of the best graphic designers today. The Graphic Design (BSD) program offered at the Herberger Institute for Design and the Arts at Arizona State University provides the student with the knowledge to partake in the evolving multimedia communication industry. A graduate of this degree will be equipped with the foundation on technical and visual expertise that is sought after by advertising agencies, business communities, and design firms. The Associate in Arts – Graphic Design degree from Arizona Western College lays the foundation as a transfer degree, assisting students into later transferring to a Bachelor degree. The AA in Graphic Design can be completed in two years with 64 credits. 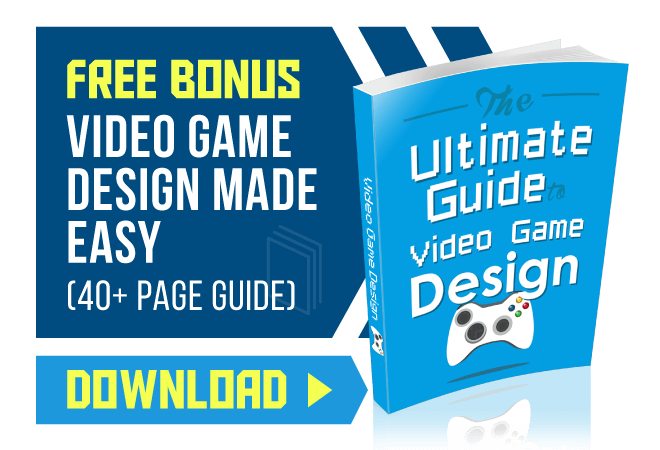 It covers all of the basics of world art, graphic communications, basic design, dimensional basic design, drawing, and more. The Graphic Design Associate of Applied Science degree offered at Eastern Arizona College is a simple yet intense two-year program that intends to equip students with sufficient knowledge to progress towards a more advanced program afterward. 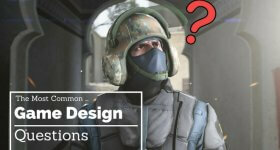 Students can expect to be equipped with the foundation for a marketable skill set with traditional and computer-based learning relevant to the graphic design industry. Students can expect to begin building a competitive portfolio in typography, design theory, problem-solving, illustration, print and web, and more. Students taking the Associate in Applied Science in Digital Media Arts degree can expect to learn the basics of multimedia production, design, and animation. This program builds the foundation in each student for an understanding in design methodology, visual literacy, and production flow. Students can expect to gain experience in creating print materials, design creation, and logos, to build a portfolio to move on to a four-year Bachelors program. The Associate in Applied Science in Computer Graphic Design program at Phoenix College promotes the literacy in the fundamental principles of fine arts, infused with an understanding in computer graphic layout and design. Students will be equipped with the skills to enter the graphic design workforce. This degree is not intended to transfer to a four-year institution and is offered as a stand-alone degree that can take two years or less to finish. The Associate in Applied Science in Digital Arts Track IV Graphic Design from Mesa Community College is a two-year program that equips students with the fundamental graphic design skills and the basic knowledge to continue their education in the field. Students can expect to build their portfolio with projects from a variety of mediums, including software design, animation, video production, multimedia projects, and more.